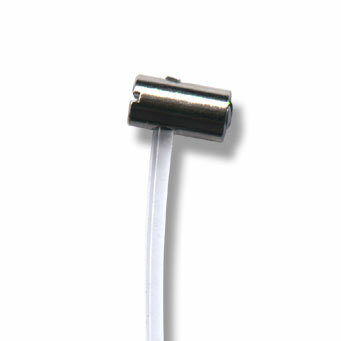 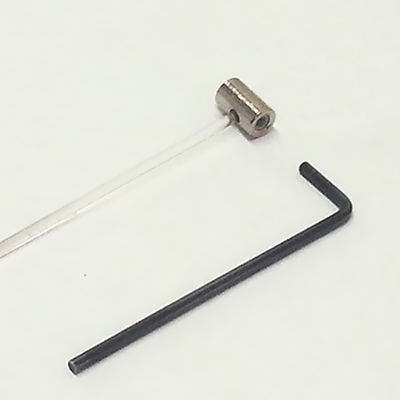 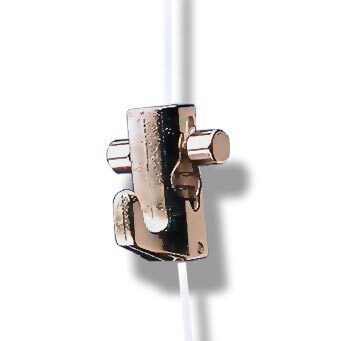 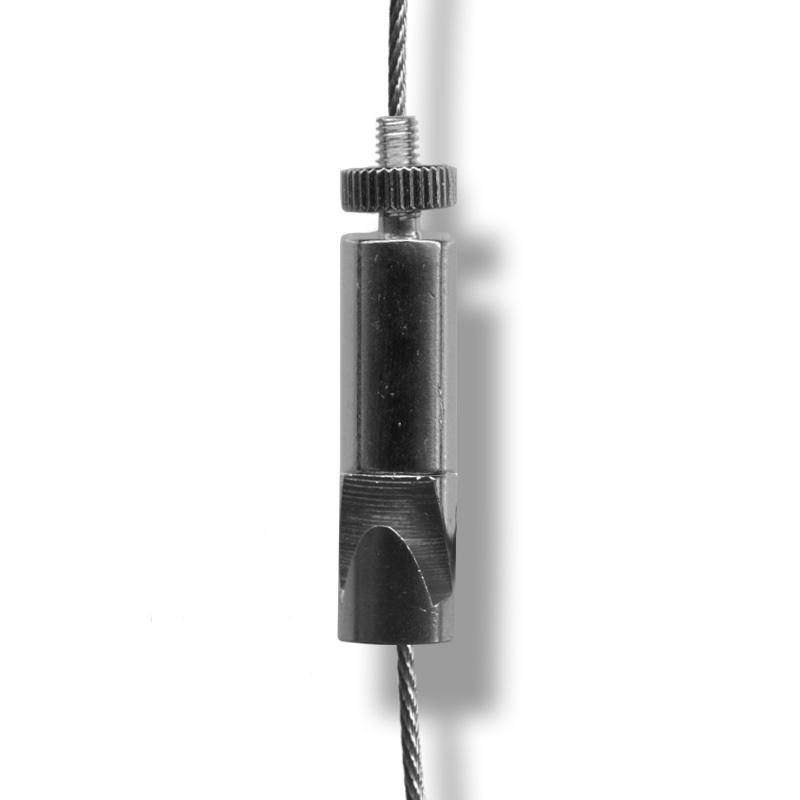 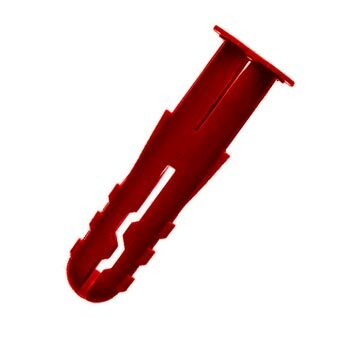 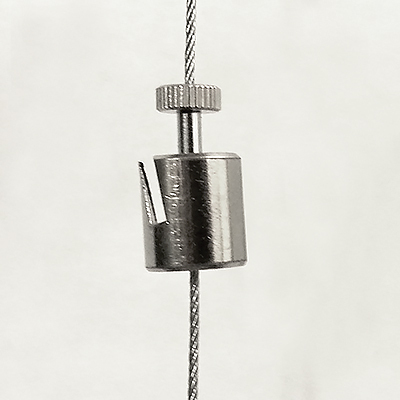 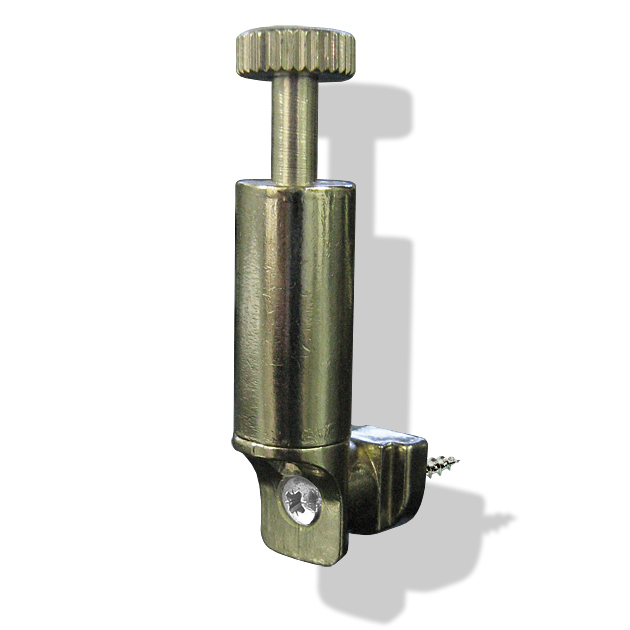 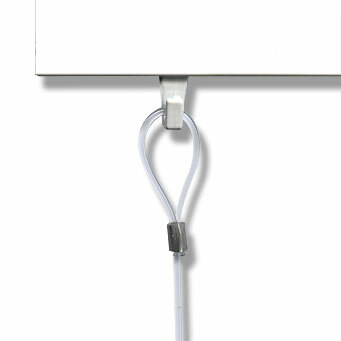 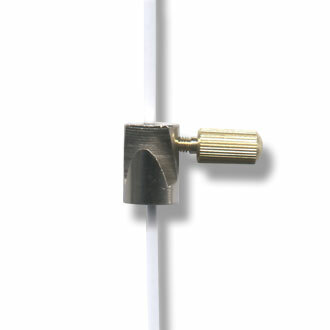 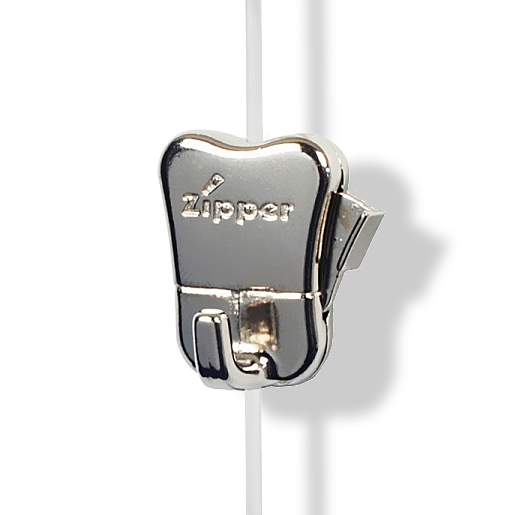 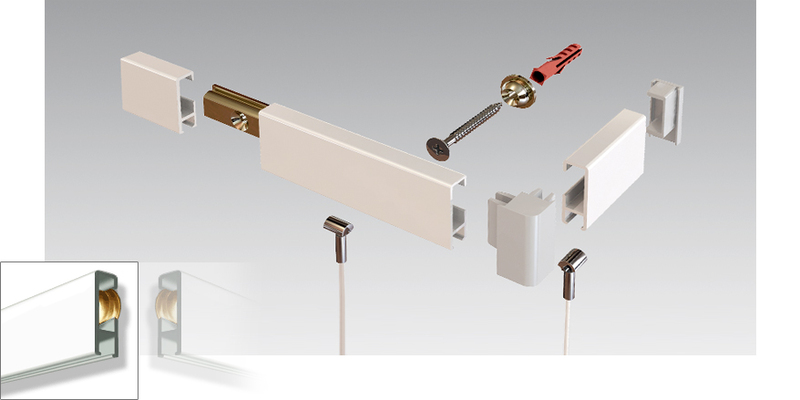 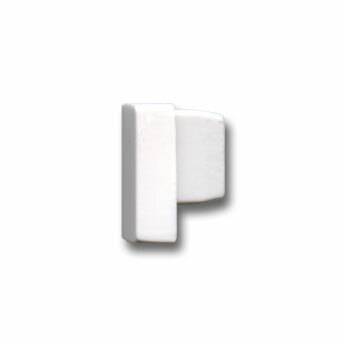 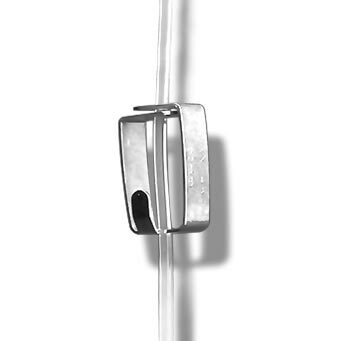 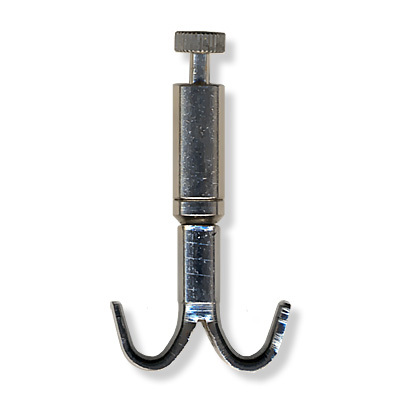 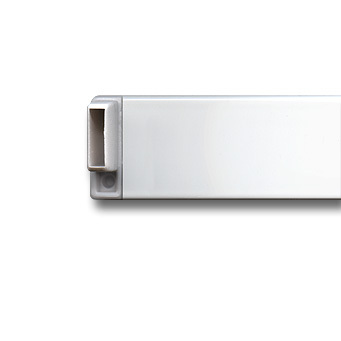 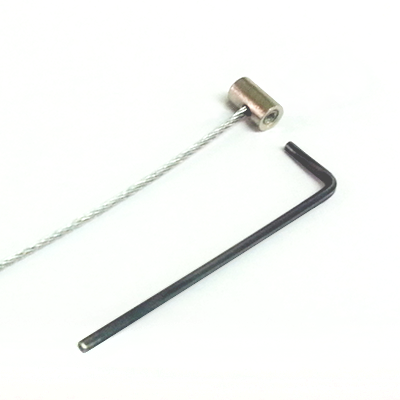 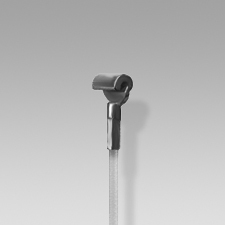 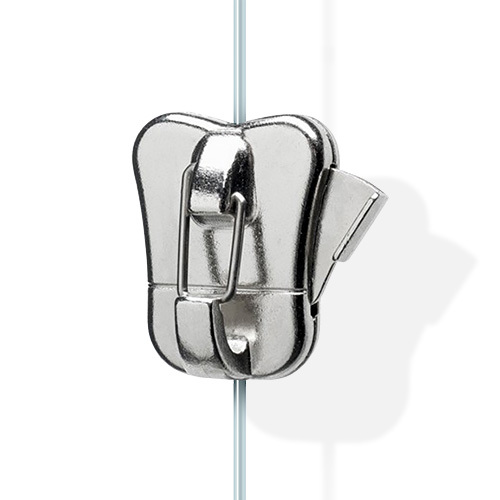 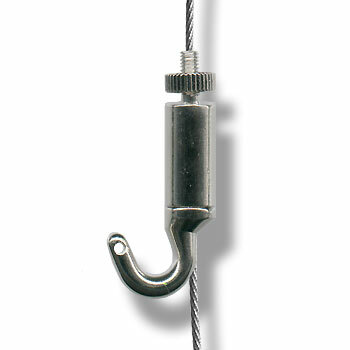 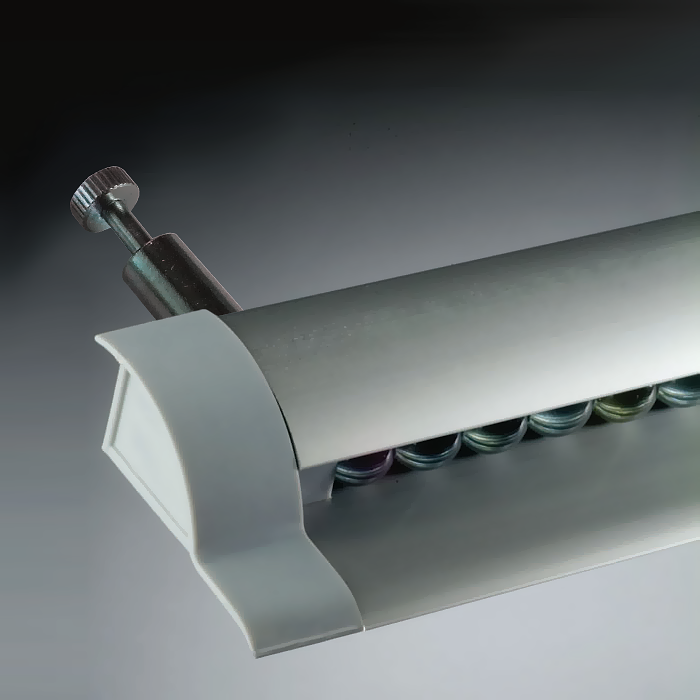 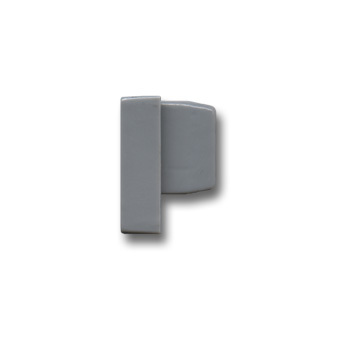 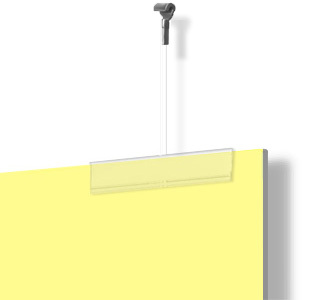 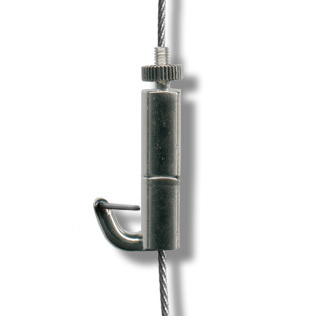 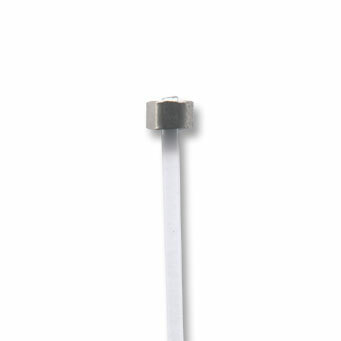 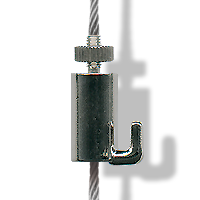 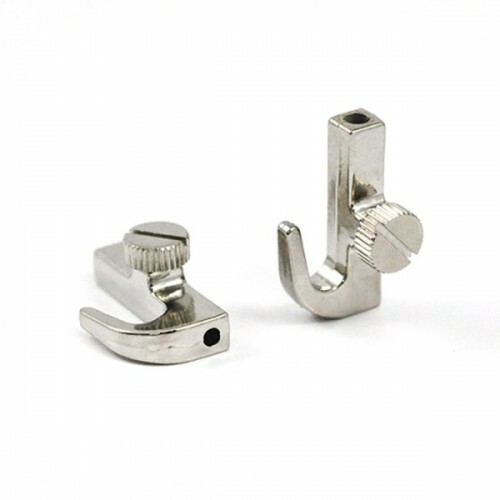 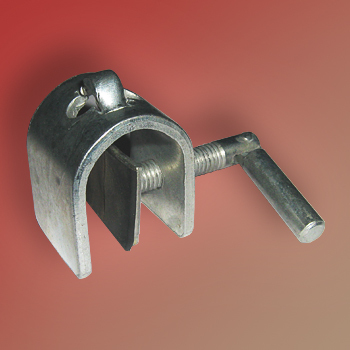 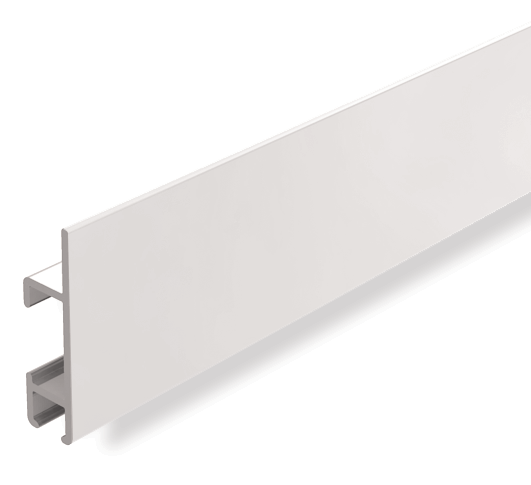 The Clip-rail Extra is a heavy duty alternative to the standard Clip-rail Picture Hanging System. 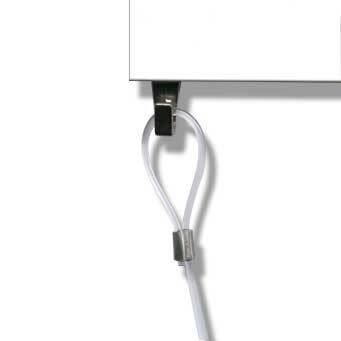 It's slightly thicker than it's counterpart, but still utilises the same picture hanging fixtures and fittings commonly used with all of our systems. 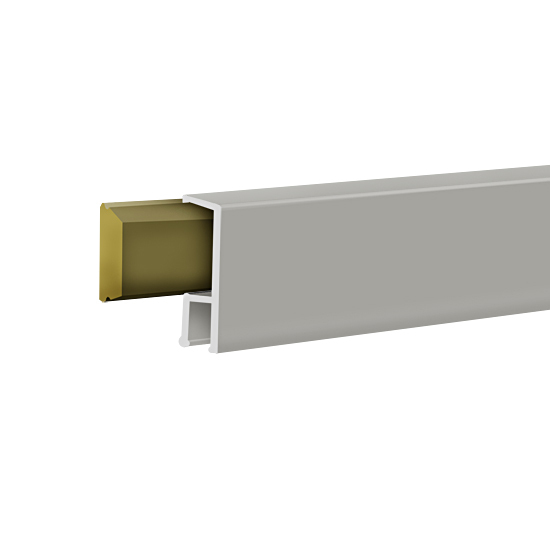 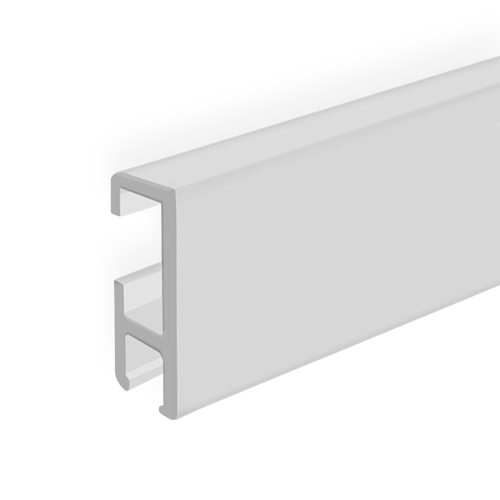 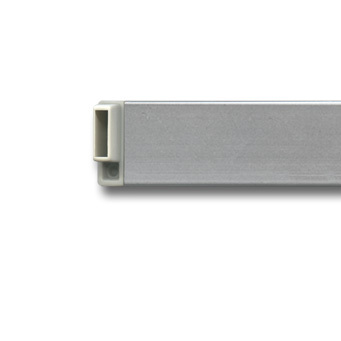 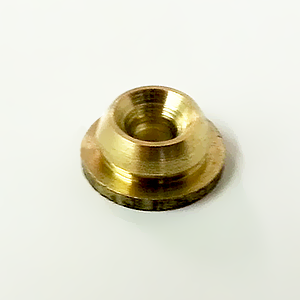 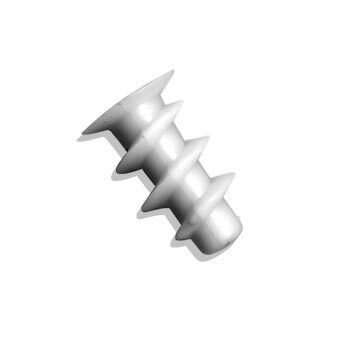 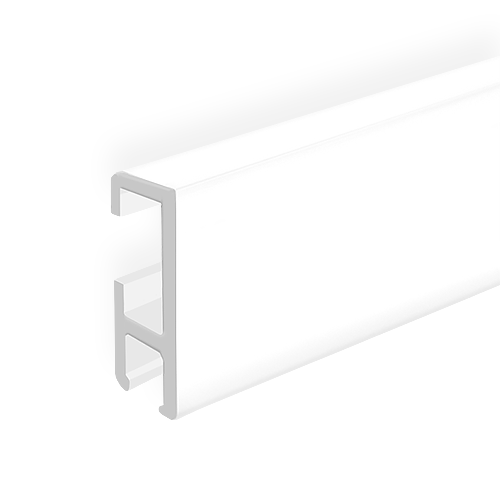 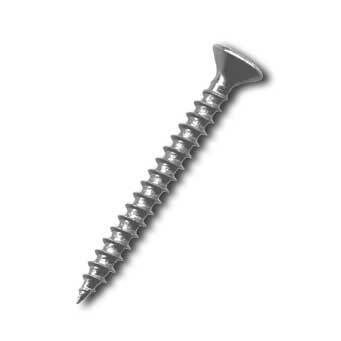 Aluminium Track Profile 28 x 11 mm.